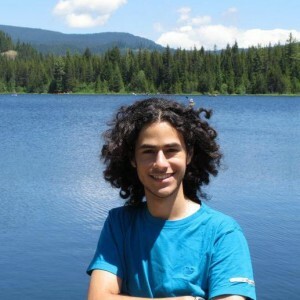 Pedram Diba is an Iranian-American composer who lives in Eugene, Oregon. Growing up he wanted to become a pianist. However, he had to stop playing the piano due to his hand injuries. Not being able to play the piano did not stop him from pursuing music. He instead started composing and expressing his thoughts and feelings through composition. Diba believes that one of the many the purposes of music is education. He believes that music can teach people about world cultures, science, history, and many other things. That is why he loves fusion and programmatic music.